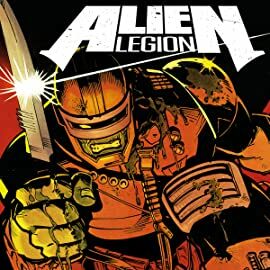 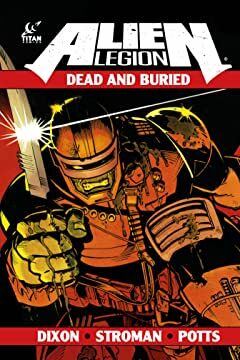 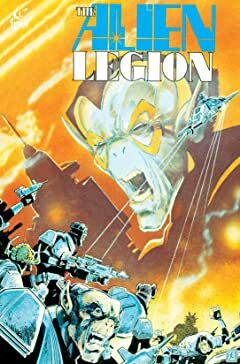 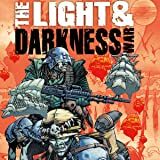 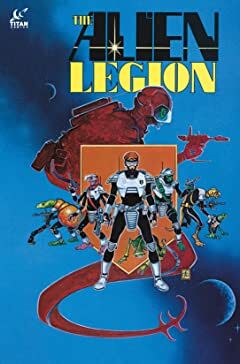 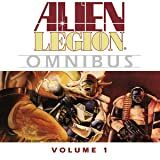 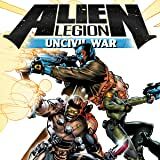 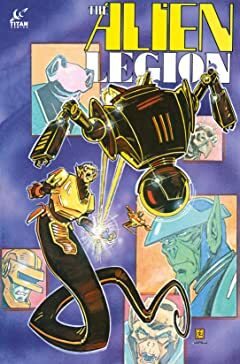 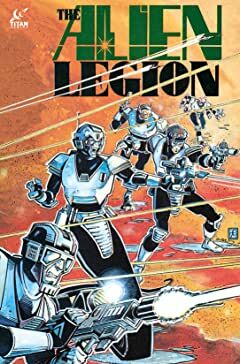 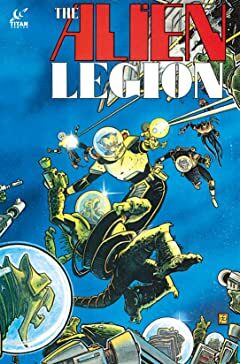 The Alien Legion commander, Major Sarigar, tormented by the loss of his beloved Nomad Squad after a desperate suicide mission on the planet Quaal, is desperate to discover the truth of their disappearance. 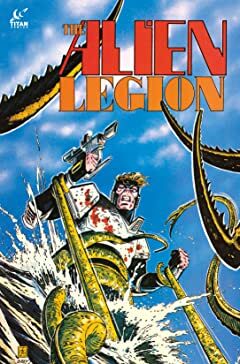 He resigns his commission and sets off on the trail of his missing Legionnaires! 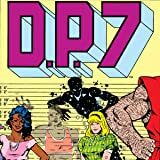 When seven super-powered individuals escape the Clinic, the hunt is on!